ZeroPoint Yoga is dedicated to the development of a culture in which people can realize a more globally aware, embodied lifestyle by integrating yoga into their daily life. Inspired by the Bihar School of Yoga, yogic culture is a form of wellness, a way to achieve a balanced expression in life, and a means to attain inner peace. Yoga is shared in a practical, scientific way to make it universally accessible to everyone. ZeroPoint Embodiment is an accredited SATYANANDA YOGA Center and shares the teachings as propagated by the Bihar School of Yoga. Please visit our events and what’s on for more information about ongoing classes, workshops and visiting teachers. 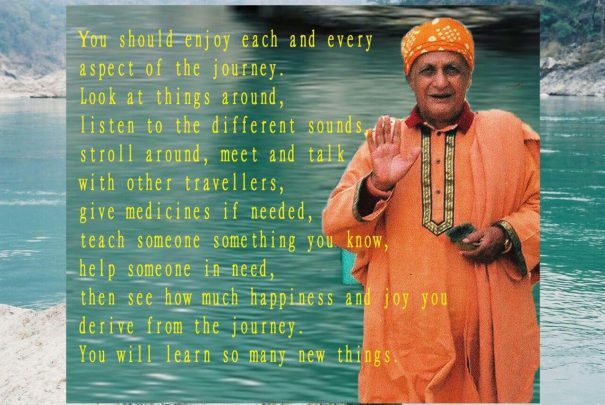 Seva is the unity between the art of giving and the yoga of bhakti and has it’s roots in Service. This mighty Yoga Culture of ZeroPoint Yoga has its foundations in Service which is what is mostly needed in this Kali Yug era. 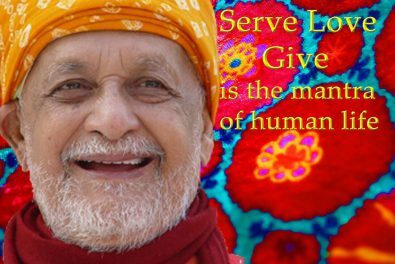 The yoga shared at ZeroPoint Embodiment is inspired by the vision of Rikhiapeeth where the three cardinal teachings of Swami Sivananda, Serve, Love, and Give, are practiced and lived for the upliftment of all. At ZeroPoint Embodiment, we uphold the collective sankalpa (resolution) of the upliftment of humanity through Serve, Love Give and Feed People, Love People. These foundational principals are woven throughout all our services, projects and initiatives . To discover ways you can be part of this community movement visit our give page or connect with us directly to learn more. Yoga Nidra, dynamic sleep, is derived from the traditional tantric practice of nyasa. It is a powerful technique in which you learn the art of finding ease consciously which we are fond of calling the “Art of Relaxation”. The term Yoga Nidra is derived from two Sanskrit words, Yoga, meaning union or one pointed awareness, and Nidra which means sleep. Yoga Nidra is a systematic method of harmonizing and bringing balance to the physical, mental and emotional bodies of our embodiment. For more information about our future classes and workshops, please contact us. Shatkarma, or cleansing practices, form a very precise and systematic science of purification. Shat means Six and karma means actions. 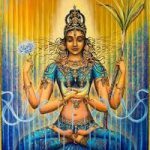 Shatkarma consists of six groups of purification practices. These practices are used to purify the body of toxins and balance the energies. For more information about our future shatkarma workshops, please contact us. “Sthiram sukham aasanam” from Yoga Sutras of Patanjali meaning “that position which is comfortable and steady” to develop the ability to sit or stand comfortably in one position for an extended period of time. Using the Pawanmuktasana Series as developed by SATYANANDA YOGA, yogasana is taught as a useful tool for achieving awareness, alignment and adaptability. It is essential for laying a firm foundation in yogic lifestyle. The practices are simple, gentle and comfortable. Contact us for private and public class information. Havan is a scientifically designed multi-dimensional, systematic procedure. It uses fire, mantras, mudras, herbs, individual consciousness, primal elements, physical location, astronomical location, time and the various subtle cosmic forces. Swami Satyananda has said that yajna or havan is a celebration of that moment in history when man first came into contact with fire and his consciousness exploded turning him from a caveman into a progressed human being with a higher awareness and consciousness. 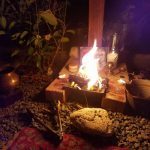 Every Saturday Night here and around the globe, the Mahamritjunjaya Havan is conducted for to fulfill the Sankalpa (resolution) of Peace, Prosperity and Plenty for all. This yogic practice offers a simple yet profound answer to fulfilling one’s sankalpa or resolution – be it of good health, success in career, a strongly trained mind, spiritual well being, expansion of consciousness, self- purification, or restoring ecological balance, to name a few. Havan, Mantra & Swara Yoga Retreat at Rikhiapeeth India. SATYANANDA YOGA is a registered trademark owned by IYFM and used with permission.